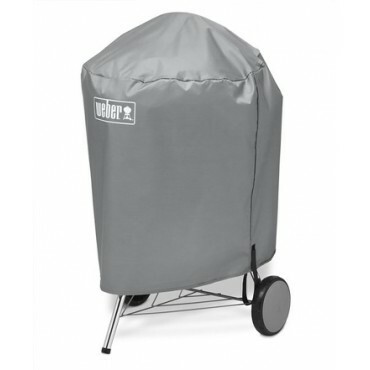 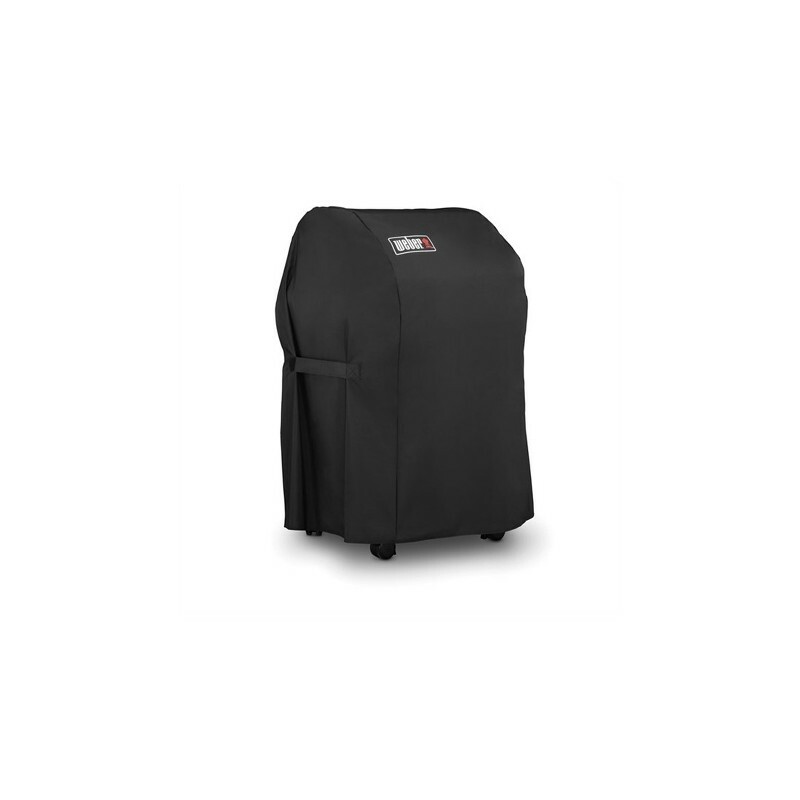 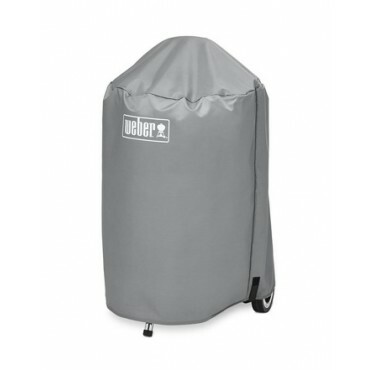 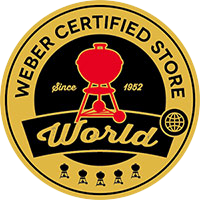 string(48) "DELUXE GRILL COVER FOR 2-BURNER SPIRIT BARBECUES"
Keep your Weber barbecue stylish and clean with a high-quality case made from 100% polyester and micro-perforated to prevent condensation. 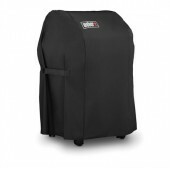 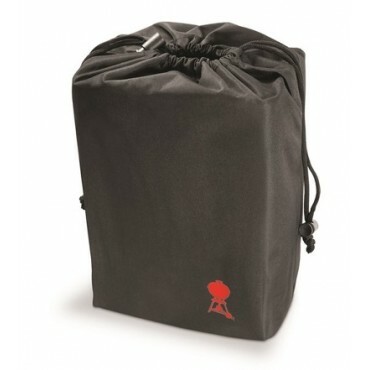 Completely waterproof and anti-UV, this cover will fully shield your barbecue from the elements. 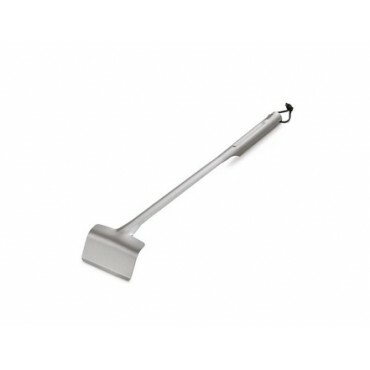 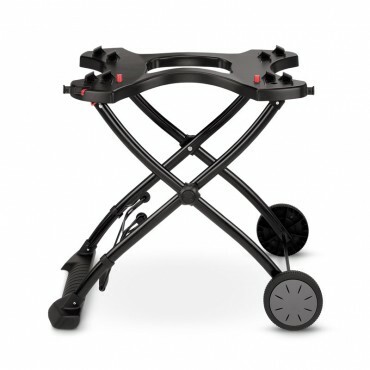 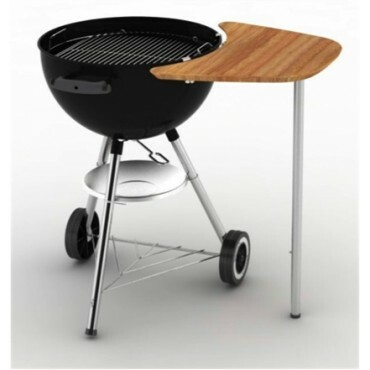 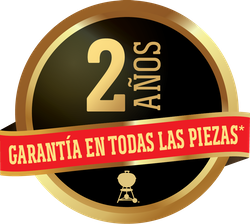 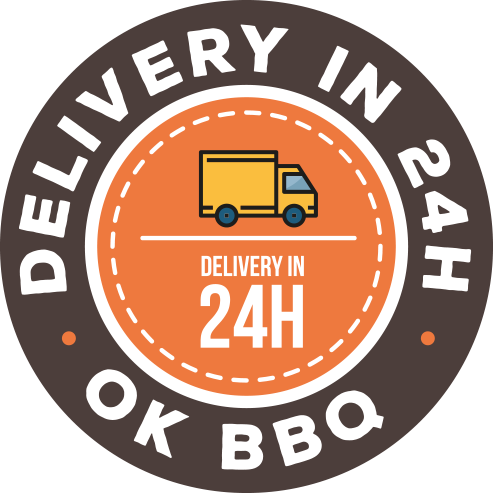 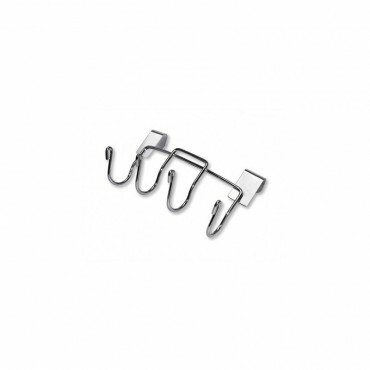 Suitable for the Spirit Original E-210 gas barbecue.